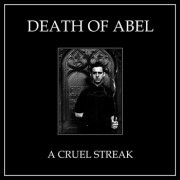 Death Of Abel is an Apocalyptic Folk project formed by Luca Gillian in 2010 and, as of July 2014, performs as a full band consisting of Luca Gillian and Alexander Gallagher. 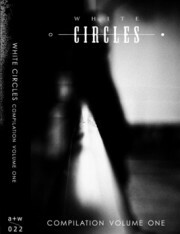 This compilation with Azar Swan, Coctail Twins, Velvet Condom, Dream Affair, M!RM, The KVB, Monozid, N01R, Schonwald, //zoo, Automelodi, Ben Bloodygrave, Echo West, Lower Synth Department, Phase Fatale & Clock DVA that was released for the White Circles night club (Leipzig, Germany) 1st anniversary. Limited edition of 200 handnumbered cassettes [already soldout]. Here’s another digital release of this very prolific progressive-occult-ghost-wave solo project from Porl King. 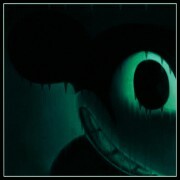 Created from manipulations & interpolations of the soundtrack to suicidemouse.avi. 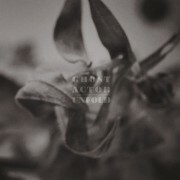 Ghost Actor is the union of two members of the Vienna music scene, Mahk Rumbae (Oppenheimer MkII / Konstruktivists), and Corina Nenuphar (Suicide Potion). 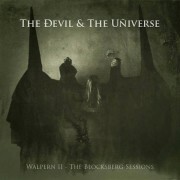 Together they create music which exists in the space between experimental dark ambient music and abstract pop. Limited edition of 300 copies on white vinly with insert and download code.